It is Election Day!, time to get out and vote. While it is rater late as I post this, we still have until 7pm tonight to get out to your polling place and cast your ballot. Voting is our civic duty, each one of us at the office voted today and we hope you either will or have too. 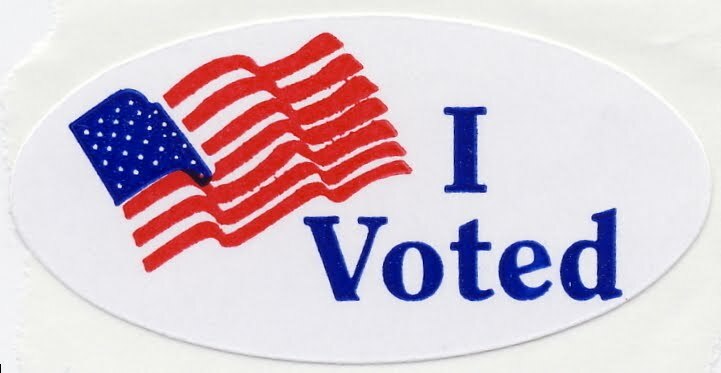 Check out details about voting in Kane County including were to find your polling place here.